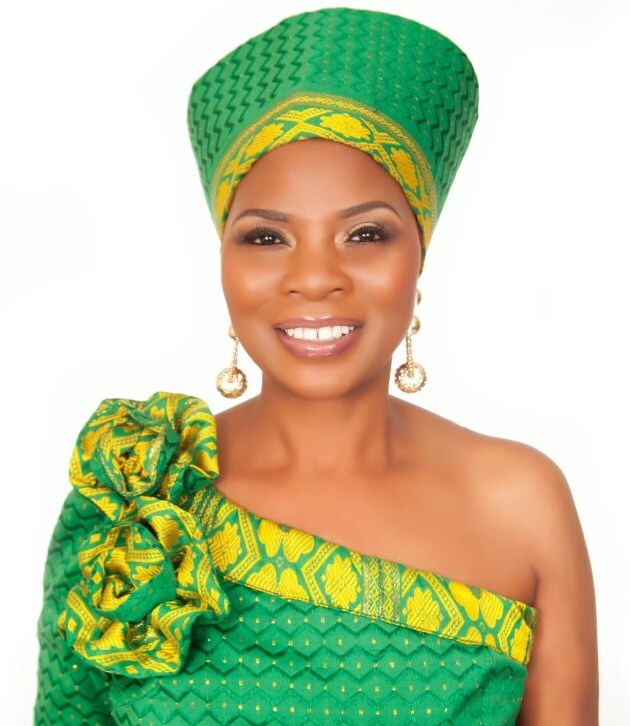 Justina Mutale, Founder & CEO of POSITIVE RUNWAY: Global Catwalk to Stop the Spread (of HIV/AIDS) will be a Keynote Speaker at the Ascent Expo, which will be held at the Los Angeles Convention Center in Los Angeles, California from 27 February – 1st March 2015. The 3-Day grand event has partnered with the most exciting Oscar event producers and is expected to attract a live audience of over 300,000 people. 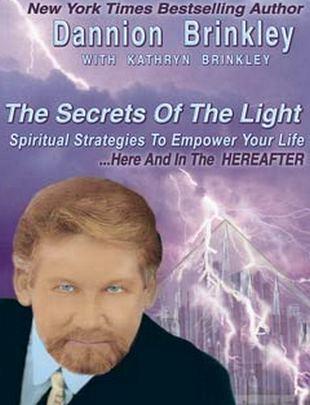 “It is a great honour and a blessing for me to be included among world-class celebrity speakers. I am delighted to be given an opportunity to use my voice to make a real difference and to add value to people’s lives”, says Ms Mutale. 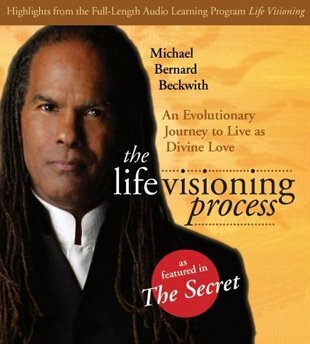 Ms Mutale, who is world renowned African Woman of the Year will share the platform with Dr Michael Beckwith, Founder of Agape International Spiritual Center who is also co-Founder of the Association for Global Thought and a featured teacher in “The Secret” (bestselling book and its movie version). 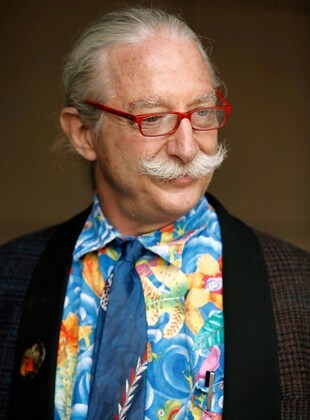 Other Keynote Speakers include Dannion Brinkley, international and New York bestselling author of the “Secrets of the Light”; and Patch Adams, world renowned Founder of the Gesundheit! Institute and subject of “Patch Adams” the movie, which starred Robin Williams. The 3-Day grand event will celebrate and showcase cutting-edge, forward-thinking companies; individuals and non-profit organizations that are committed to the principles of positive psychology, and to applying these principles into their everyday lives. “Positive psychology is based on the concepts of personal empowerment, sharing and caring, communicating positivity, uplifting others, spreading happiness and joy, and making the world a better place.”, says Claudiu Raymond, Convenor of the Expo. Those who embrace the concepts of positive psychology strive not only to live by them, but also to actively promote and encourage these principles wherever they can into the lives, cultures and environments in which they work, play, connect and communicate with others. The Ascent Expo will assemble the might of the entertainment industry, innovative corporations, moguls, influential communicators and the media to enjoy, learn, co-create successful ventures, cooperate in facilitating commerce, and empower each other toward a higher consciousness in solving our planet’s most important social, environmental and human rights issues. The entertainment, education and excitement segment of the Expo will include multiple live music performances, eye-opening information sessions, mind-expanding motivational lessons, runway fashion shows, and red carpet celebrity excitement, with numerous television shows being filmed simultaneously throughout the event. Ms Mutale’s organization, POSITIVE RUNWAY will stage a Catwalk Show to sensitize the audience and to raise awareness of HIV/AIDS during the Expo as an example of doing good while doing well.